The Japanese Foreign Ministry said in a statement that the sailor appeared to have fatally stabbed the woman and then killed himself with the same knife. 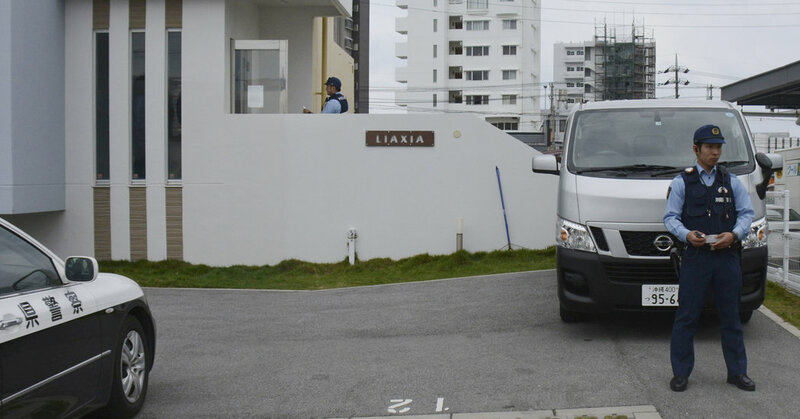 The sailor, 32, and the woman, 44, were found by the Okinawa police on Saturday in an apartment in Chatan, a village on the island’s southwestern coast, according to NHK, the public broadcaster, and the local news media. They have not been publicly identified.